We are only looking for Business to Business queries or requirements. We supply material from 0.9mm to 18 gauge. We are manufacturer of Stainless Steel Oval Pipe, we offered these pipes in various grades like SS 202,SS 304,SS316 Etc. 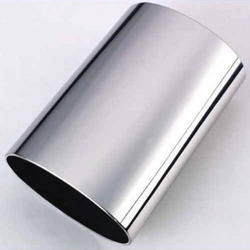 Looking for Stainless Steel Oval Pipe ?